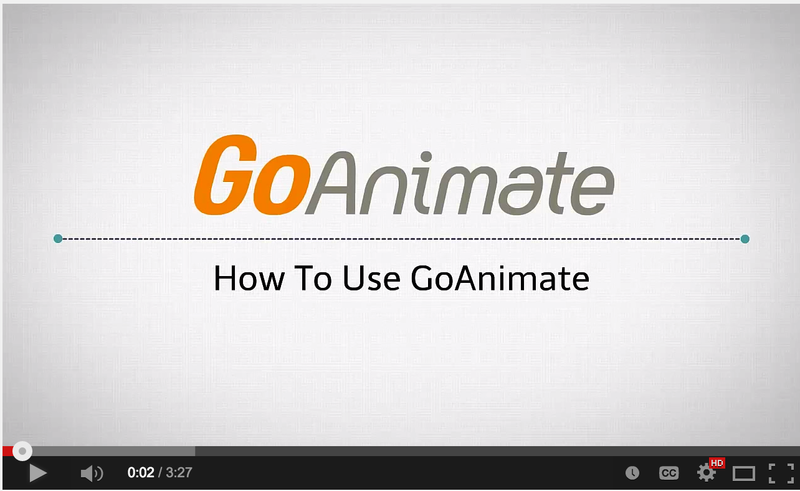 Go Animate allows you to produce your own professional whiteboard animation-style video using your mouse and your favorite internet browser on GoAnimate! The Whiteboard Animation theme includes thousands of hand-drawn assets like props and backgrounds, plus hundreds of character actions that fit a wide variety of professions and business settings. Whenever you add a whiteboard animation prop, background, or character in a scene, this asset will appear to be drawn by a hand holding a marker pen in the final video. No extra action required. But that’s not all. You can also easily adjust the image by changing its timing and adding a delay to better fit the video’s script. 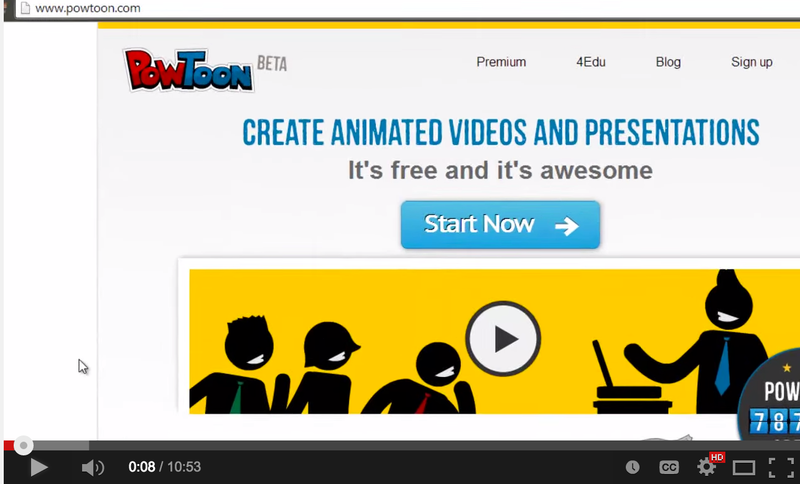 PowToon is aother great web tool that enables you to create powerful video animations and presentations. PowToon provides you with all the necessary animation tools you’ll need to immediately begin creating your own professional-looking animated explainer videos and animated presentations. From start to finish, you’ll be guided through a surprisingly simple process. 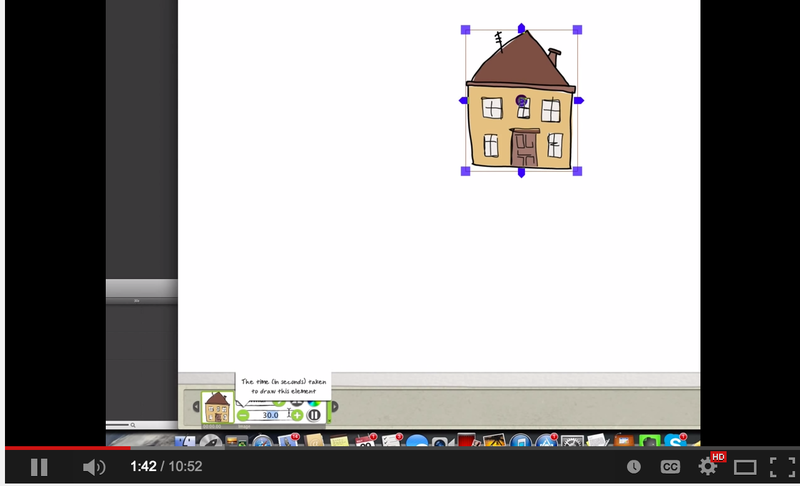 Watch the video below to learn more about PowToon.